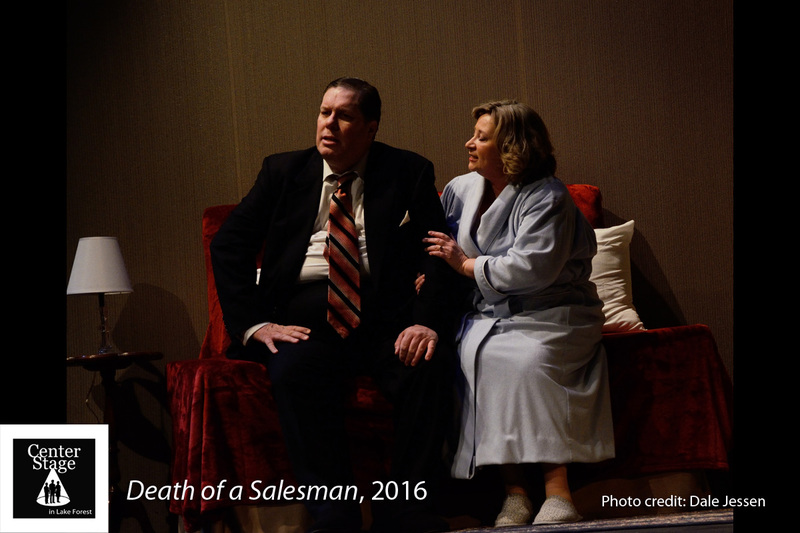 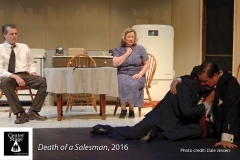 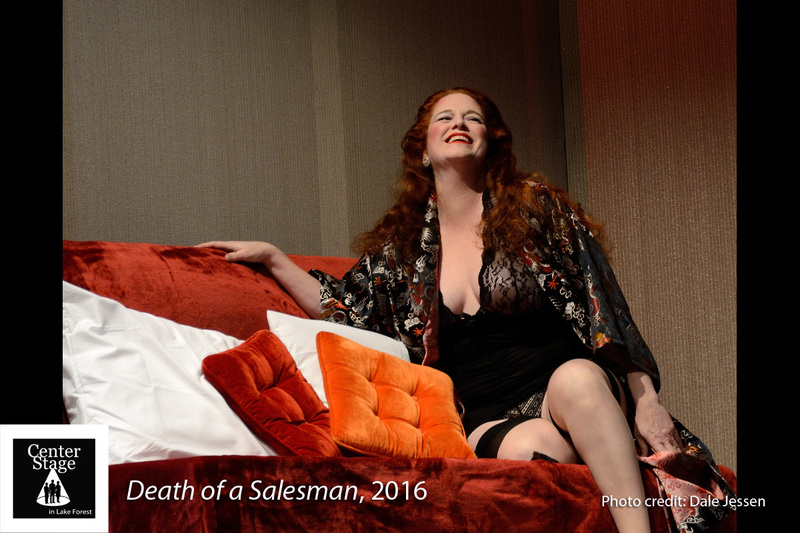 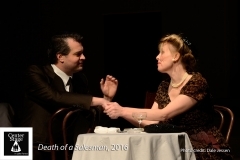 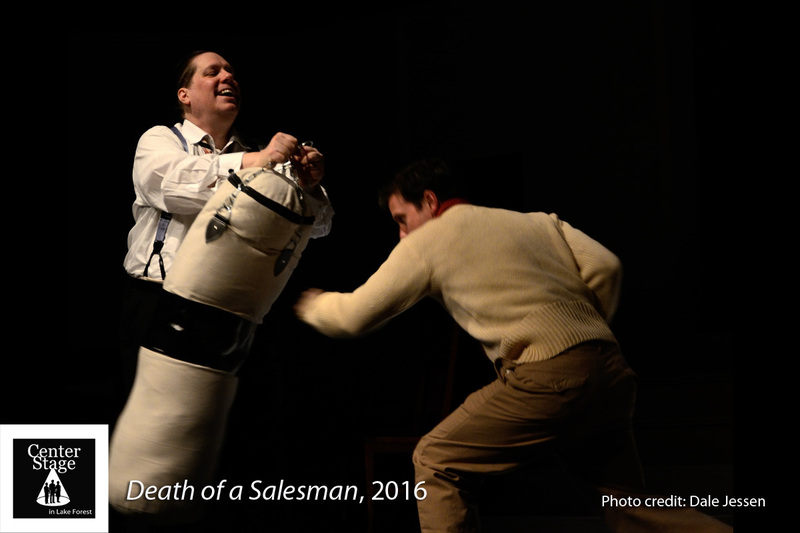 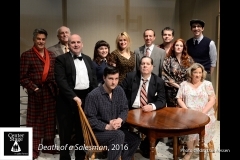 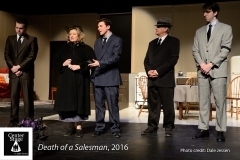 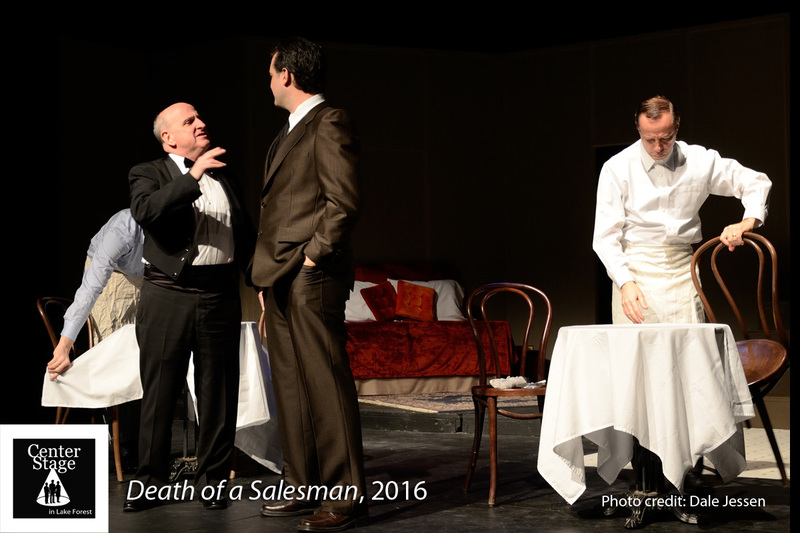 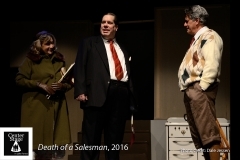 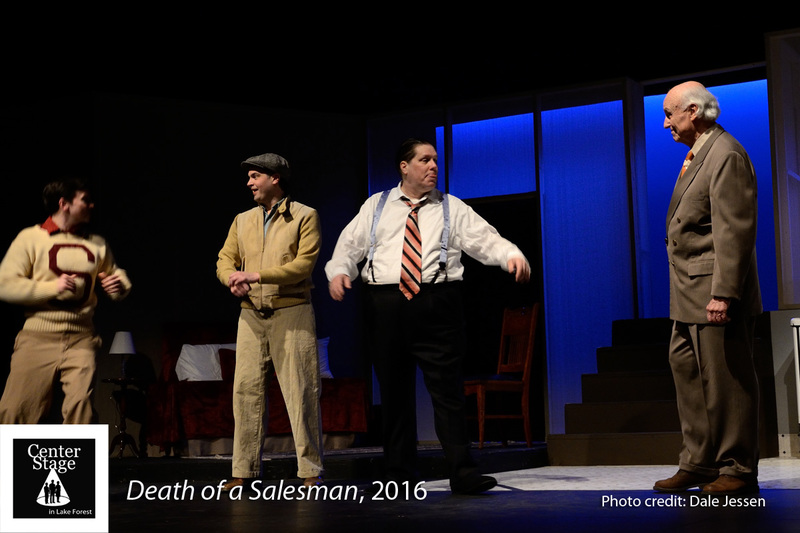 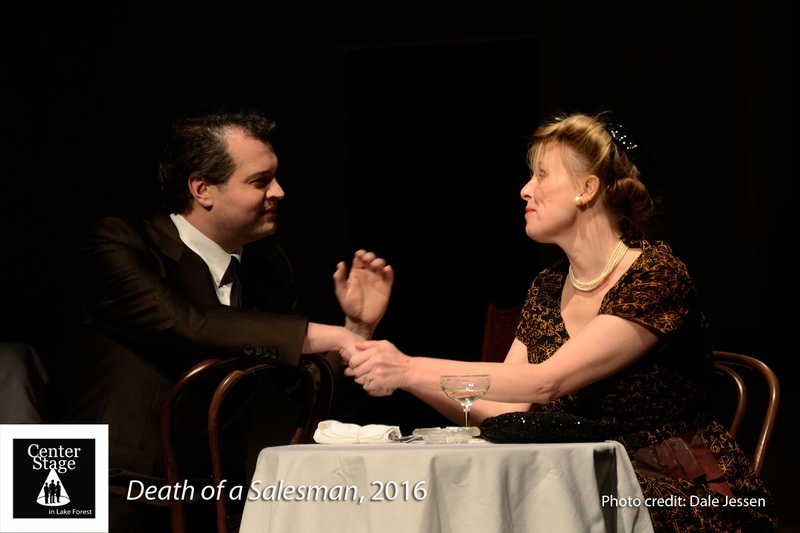 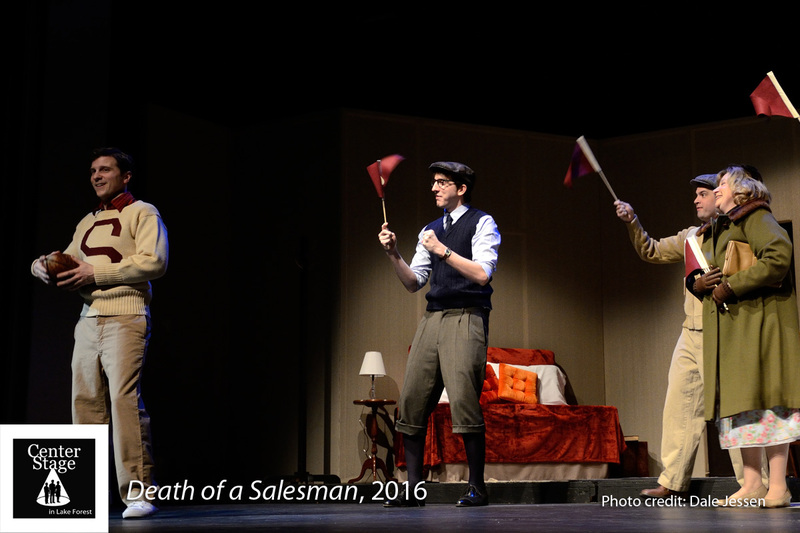 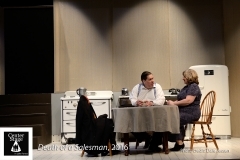 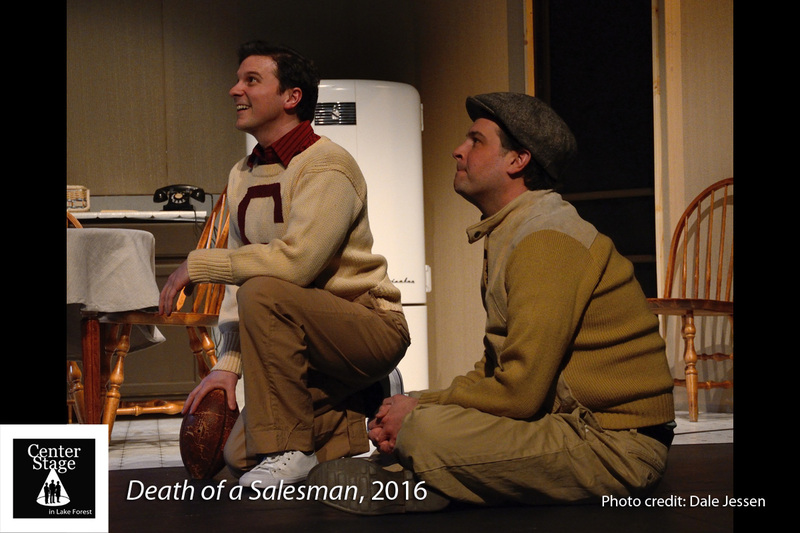 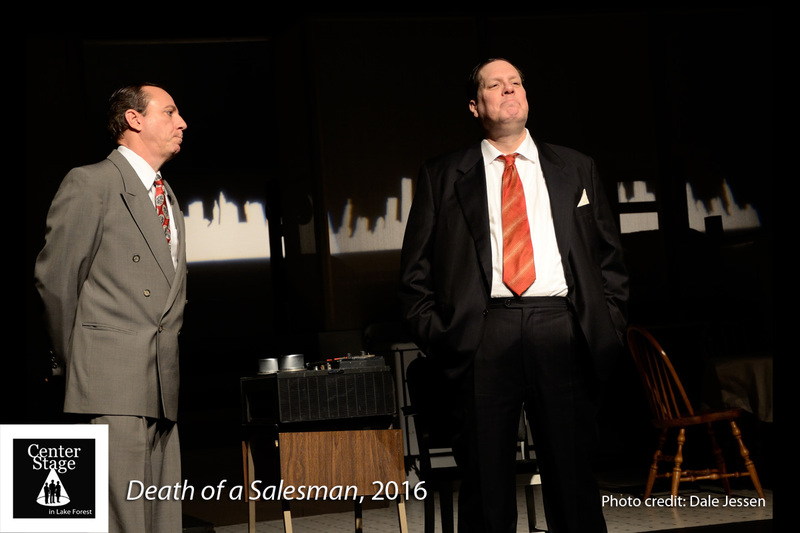 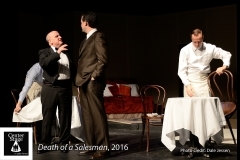 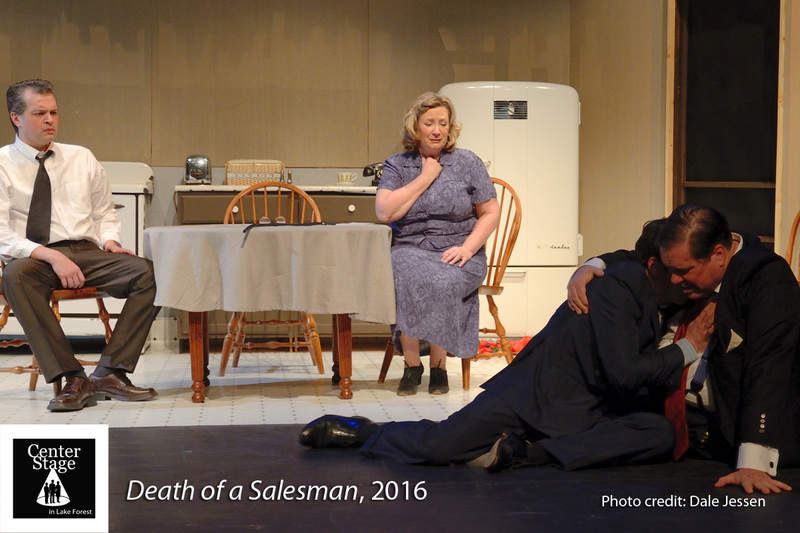 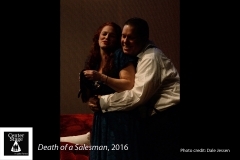 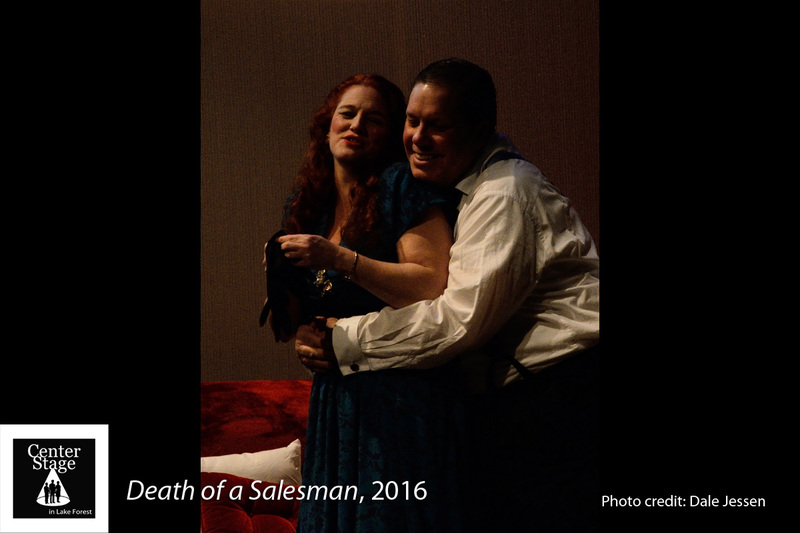 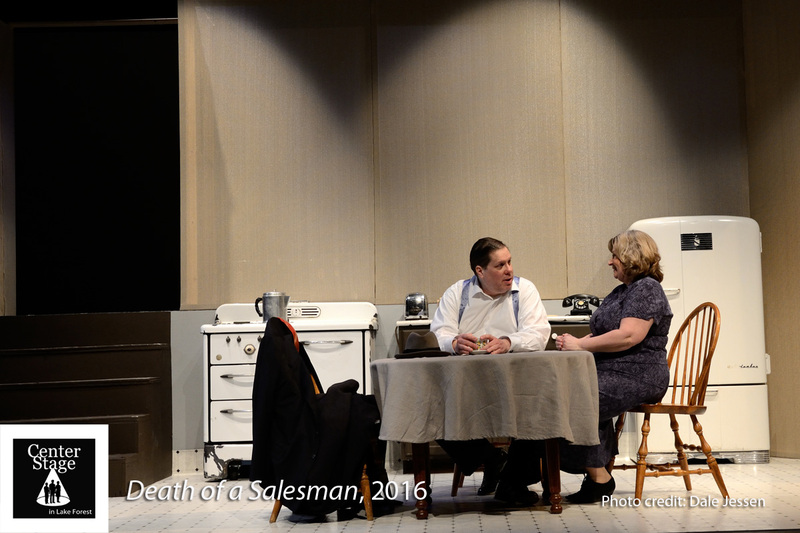 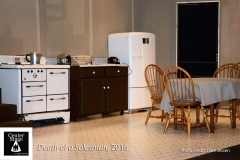 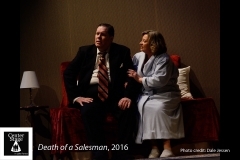 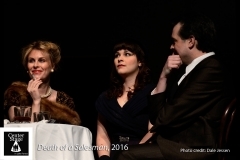 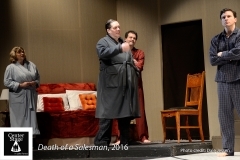 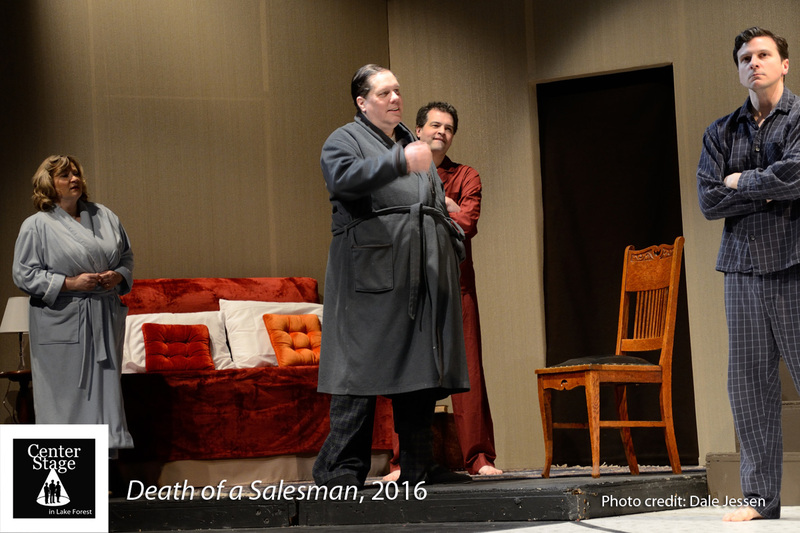 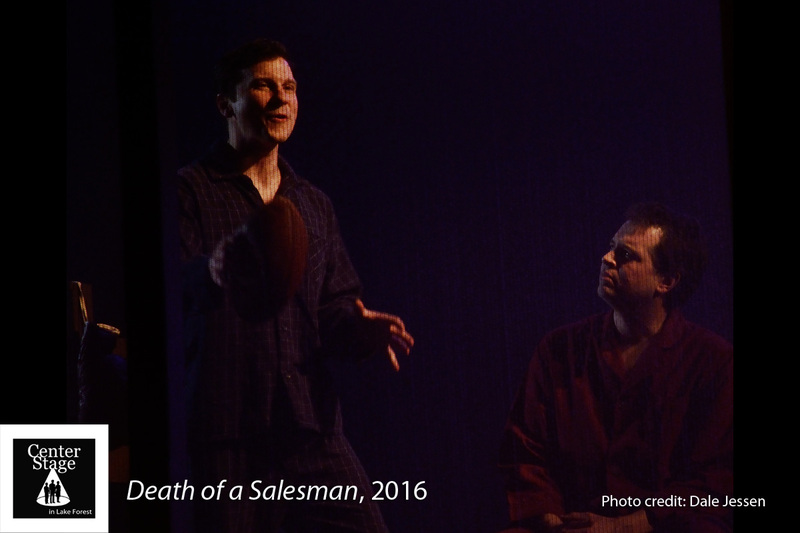 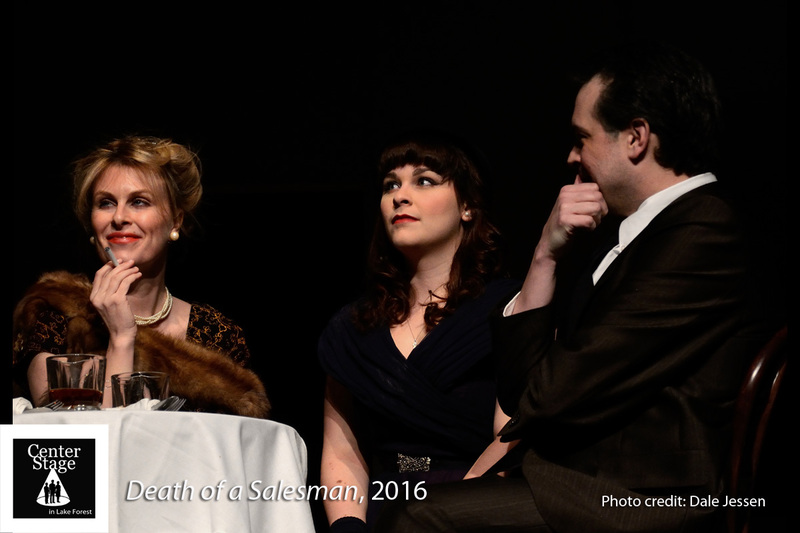 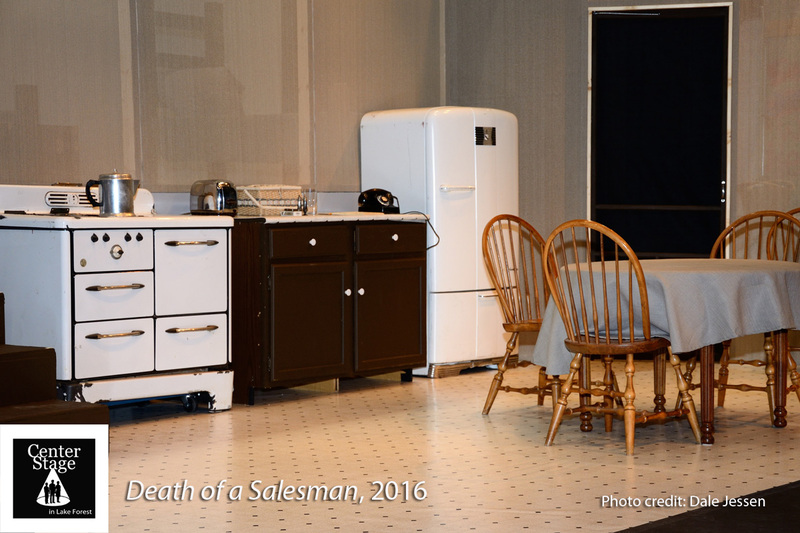 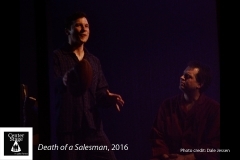 Our 45th Season continued with Arthur Miller’s great American classic, Death of a Salesman. 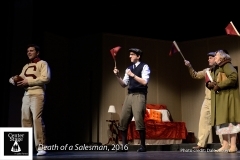 Directed by Barbara J. Anderson, the show was beautifully designed, mesmerizingly acted by a cast of 12, and was produced by Shelly Holmstrum and M.J. Brady. 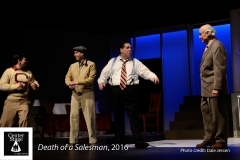 The show ran in March, 2016.